“David Davis grew up as a sickly child who was advised to spend as much time outdoors as possible. While a young man, he was sent on an educational camping trip with a tutor, during which they retraced the route of Lewis and Clark. When he was fifteen he moved to California with his mother. 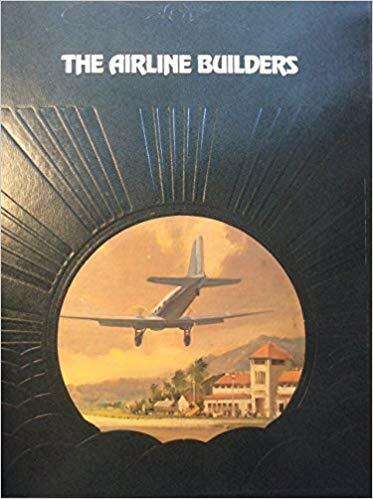 Their home was near Los Angeles where [aviation pioneer] Glenn Martin was experimenting and Davis would often help Martin ground-handle his plane. “…Davis took an everyday job to support his family but he never gave up his penchant for airplanes. He tried to develop a variable pitch propeller, but lack of funds hampered his efforts. 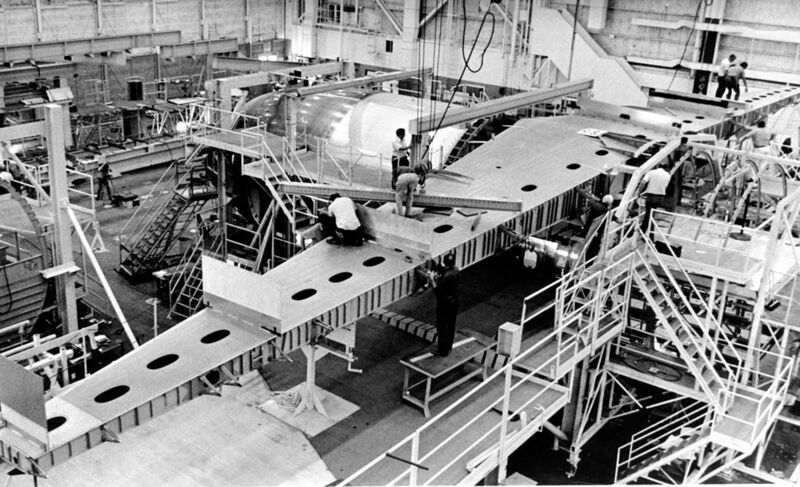 By the late 1930s, he had developed a theory of aerofoils that he thought could greatly increase the efficiency of wings. He tested model sections mounted on a borrowed car. Altogether not a very complete picture of what exactly went on with the Davis-wing. Remember this was the time before Google, Internet and Wiki. In those days one had to search in libraries and magazines. So imagine what a surprise it was when one day in 1996 I found a letter in the mail from my old friend of Canadian days John Gallipeau, whom I had not seen for thirty years. He had heard of my interest in the Davis wing and he had visited the San Diego Air & Space Museum, where he had found fresh information for me, such as the photograph of two of the principal actors shown above: Donald Douglas and David R. Davis. 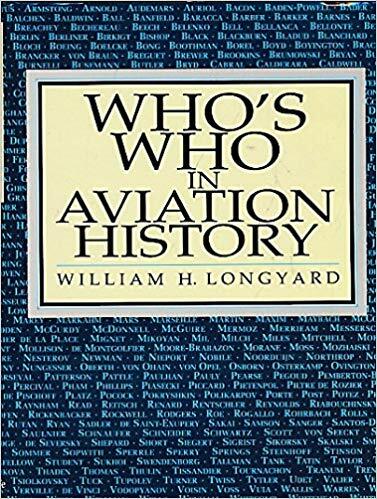 The collection of short biographies is from: William H. Longyard, “Who’s Who in Aviation History“, Shrewsbury, Airlife, 1994. Two famous explorers, who were sent out by Thomas Jefferson in 1803 to find a route from St.Louis to the Pacific Coast. Chicago, Time/Life, 1981, here translated from the Dutch edition. Walter Richard Brookins was born in Dayton, Ohio, on July 11, 1888. 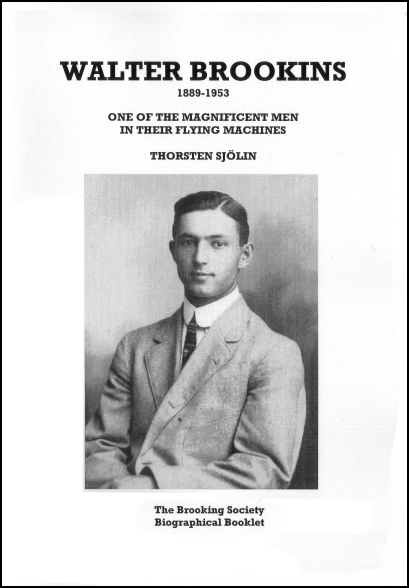 He first knew Orville and Wilbur Wright at the age of four, and was a student of their sister, Katherine, a school teacher. As a teenager he spent much time at the Wright brothers’ bicycle shop, observing them testing their theories, and after their successful first flight the brothers promised Brookins a plane as soon as he was old enough. Brookins was the first civilian pilot taught to fly by Orville Wright, taking to the air after two and a half hours of instruction, controlling a flight from start to finish on April 30, and flying alone for 12 minutes on May 6. 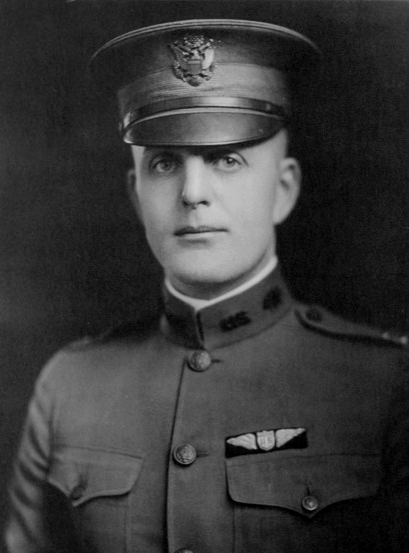 On July 10, 1910, at Atlantic City, he became the first person to reach an altitude of one mile in an airplane, winning a $5,000 prize for the Wright Company from the Atlantic City Aero Club, and on September 29, 1911, he set an American distance record by flying 192 miles from Chicago to Springfield, IL, making two stops. 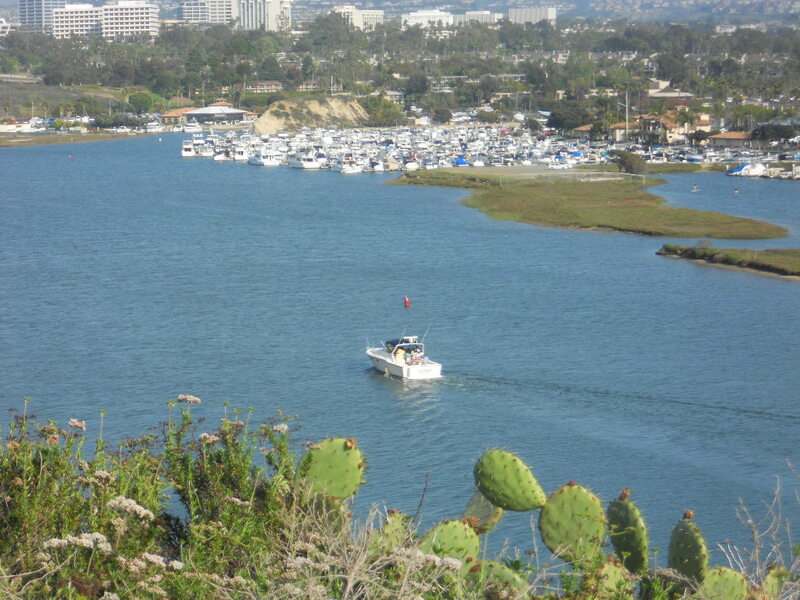 Originating from Buffalo NY, the firm was moved to San Diego, near the naval base, when Fleet acquired orders for a large number of flying boats for the US Navy. 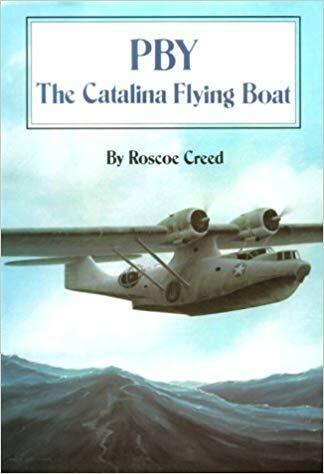 Much detail about the initial years of Consolidated is given by: Roscoe Creed in: “PBY, The Catalina Flying Boat” (Annapolis, Naval Institute Press, 1986). 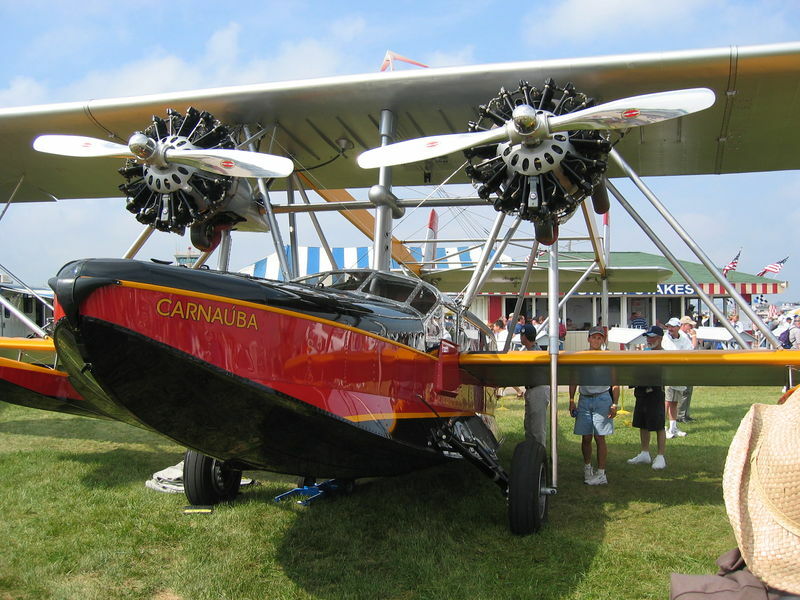 Creed also describes the Davis-wing trial with the successor to the famous PBY Catalina, which was developed as a private project by Consolidated, under the name Model 31, later Corregidor. (this was some time ago). I wonder if she can land at Newport Beach and pick us up. (see: From Fledermaus to Polaris). Anybody who has memories of Willy or documents about his work is invited to contact us.